We are using tailoring and design technology that was developed by Eduard Kulbachenko. It has collected the best bespoke traditions (Note: Ordering of custom tailoring involves manual assembly) and innovative solutions. In creating our fully canvassed suits (assembled without glue), we use only natural materials. The board pack consists of 6 parts with a strong horsehair foundation. The suit consists of 220 parts. 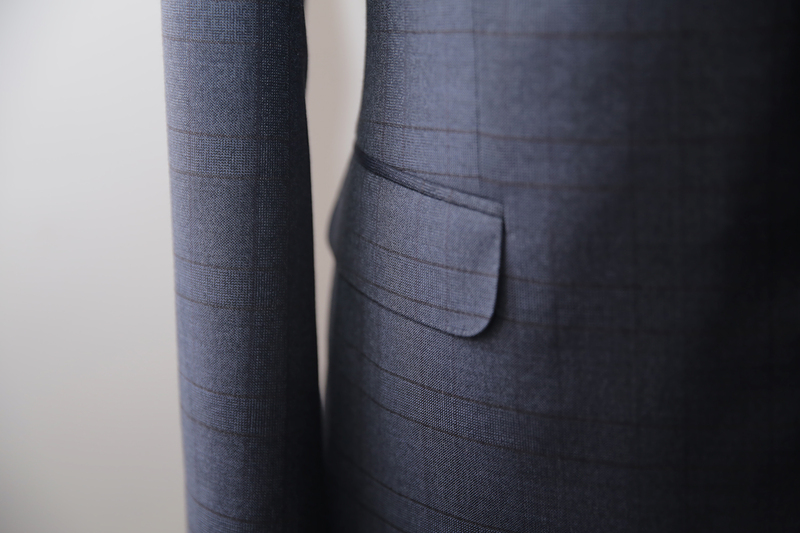 Precision in detail and perfectionism with which we approach work, brings up ekbespoke suits to the work of art ranks. 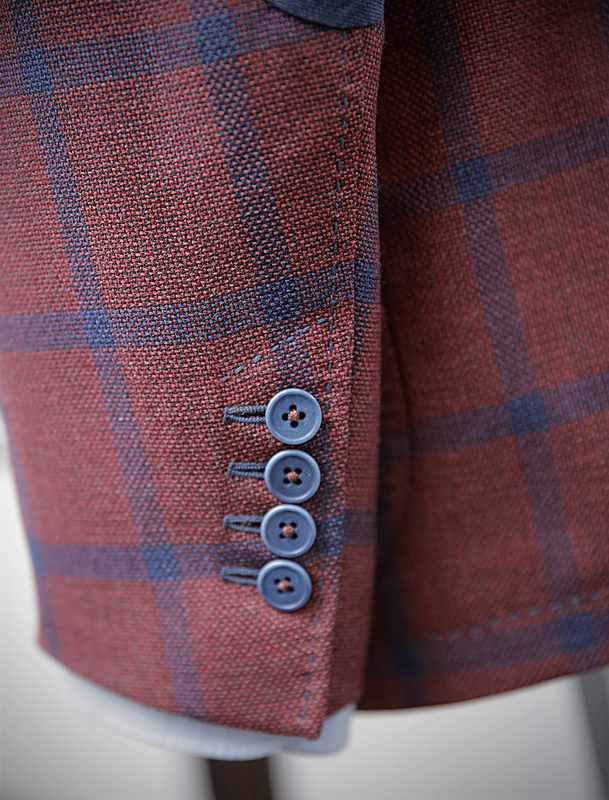 The suit can be made with handmade Buttonholes, by your request. Shirt sewing is a very precise and delicate process. 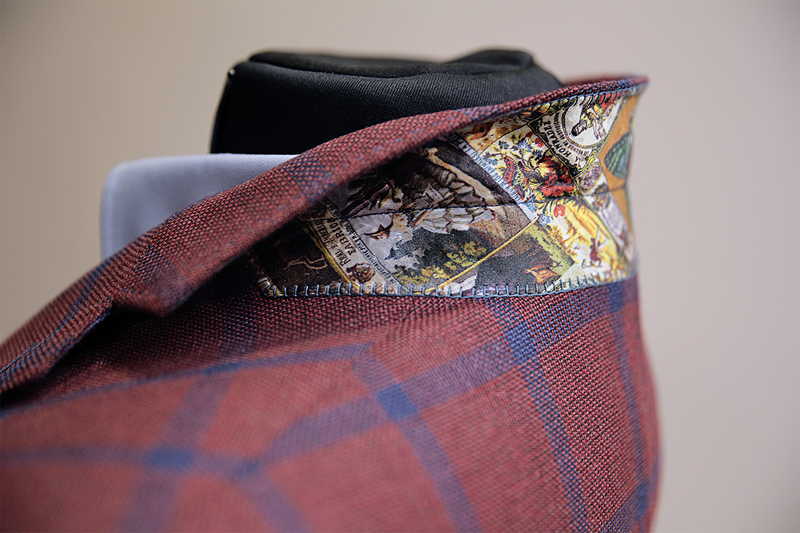 Ekbespoke signature cocktail is a mix of exclusive tailoring technology (fully canvassed suits) and flawless handmade Buttonholes.